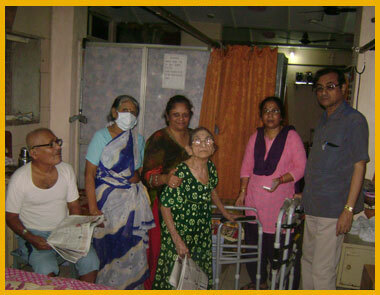 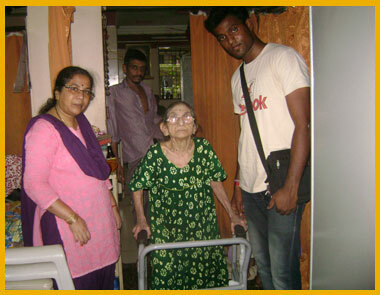 An old age home is usually the place, a home for those old people who have no one to look after them or those who have been thrown out of their homes by their own children. 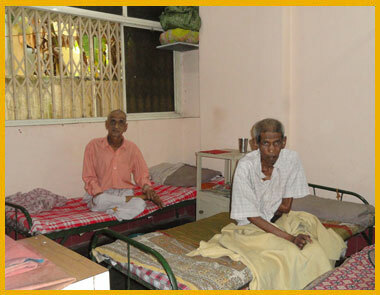 The place is of course like home where the inmates get all the facilities for a routine living, like food, clothing, medical and shelter. 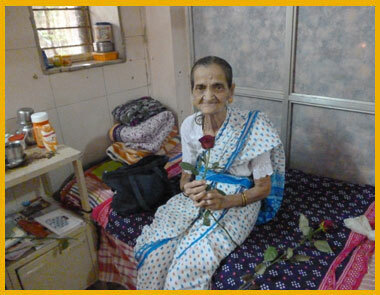 At least in India till now, the old people staying away from the home, from their children, or left to themselves is not considered to be a very happy situation. 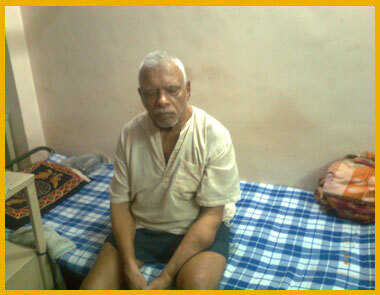 This concept of separating the elders from the youngsters has been imported into India from the West. 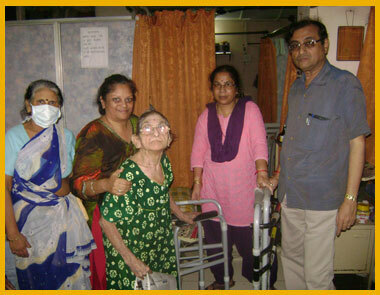 It is very clear to all who visit an old age home that all the inmates are there, not for the love of being away from home and independent but, because there is no better alternative left for them, once they are neglected and unwanted in their own homes by their own children. 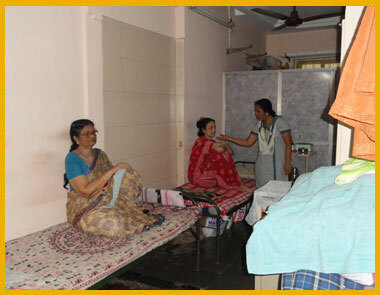 The only solace is that, they are getting their daily requirements of shelter and food – if not the bonds of love from the family. 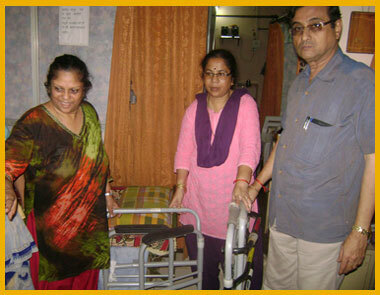 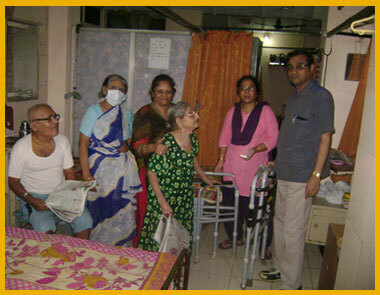 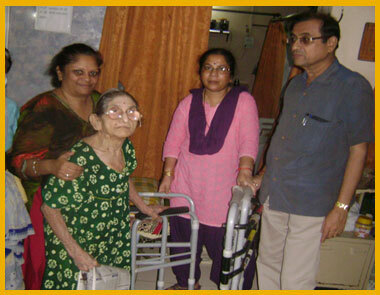 Abhilasha Foundation supports 25 senior citizens for their nutrition, shelter, medical and ensuring their physical, mental, spiritual and emotional well-being of each senior citizen’s.